MASERU – Former army boss, Lieutenant General Tlali who faces of battery of charges including murder and attempted wants to be released on a M3 000 bail after his initial attempt at bail failed. High Court judge Justice Teboho Moiloa denied the retired army commander bail when he first applied for it on November 21, 2017. Kamoli has been in custody at the Maseru Maximum Prison with fellow soldiers since October, 2017. 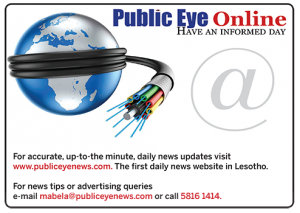 He is accused of the murder of former Lesotho Defence Force (LDF) commander Lt Gen Maaparankoe Mahao, the murder of police Sub Inspector Mokheseng Ramahloko and 14 counts of attempted murder among others. But in his bail application filed this week, Kamoli proclaims his innocence, saying he never participated in any of the attacks. 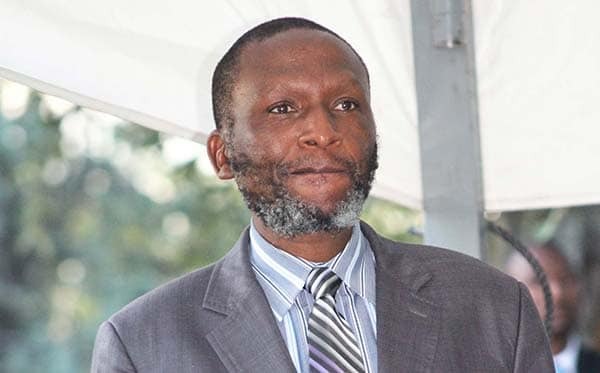 He has also filed a Constitutional case challenging the appointment of Justice Charles Hungwe from Zimbabwe, who is one of the foreign judges engaged to preside over high profile cases involving soldiers and members of the LMPS. Kamoli has once again asked the court to grant him a temporary reprieve so that he could report himself at the police headquarters on dates of his remands between 6am and 6pm. He has also pledged to never interfere with Crown witnesses and police investigations. He further promises to attend all his remand hearings on set dates and stand trial to finality. The Crown has however filed a notice to oppose the application. Kamoli said he never attempted to abscond even when he had a chance to prior to his subsequent arrest, despite the serious charges he faces. He said he is worthy of being granted the bail because he poses no threat to the interest of justice, adding he has serious family responsibility as the only breadwinner. He described himself as a patient of a recurring influenza, adding the prison condition where he is being detained is not suitable for him, adding he was not in any way a flight risk.